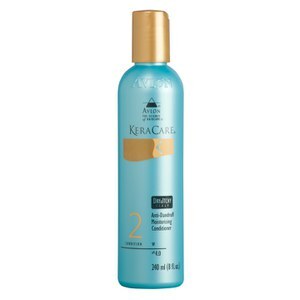 Say goodbye to dry and flaky scalps with this superbly moisturising KeraCare Anti-Dandruff Shampoo. Perfect for use on natural and chemically treated hair, this shampoo is gentle enough to use as part of your daily hair care regime. 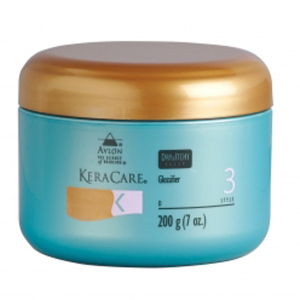 Infused with superior detangling capabilities, this KeraCare Dry & Itchy Scalp Shampoo improves combability whilst deeply cleansing dry hair to eliminate flakiness. I like the minty freshness of this shampoo! It mostly works well but my parting is still on the dry side though. Amazing shampoo, only thing I am disappointed about is not trying this earlier. I often suffer from an itchy scalp, mainly when my hair is coming to need its weekly wash (washing too often makes my hair and scalp too dry). This shampoo is so easy to use, and has a mild tingling sensation on the scalp but really does make your scalp feel so clean and refreshed and most importantly no more itchiness! Won't be running out of this shampoo.. I love it!! It is a great product and my sisters and i always used, and our hairs feel fresh and smooth Thank You For this product!!! As a psoriasis suffer I am constantly on the hunt for the holy grail...a shampoo and conditioner that helps ease the itching and reduces flaking. This product really helps to relieve the itching with a great soothing sensation when applied. I have yet to see a difference in the flaking but would definitely recommend this product to any psoriasis sufferers. This product isn't for me, I find it very hard to get it to lather in my hair, and it is very strong, after the first use I was left with a reaction on my face - I do not have sensitive skin and I don't usually have to worry about reacting to products. It does work in that it gets rid of dandruff but it leaves my hair feeling frizzy and not looking very nice so I won't be buying it again. Overall I am disappointed with this product. I think that it does what it is suppose to! 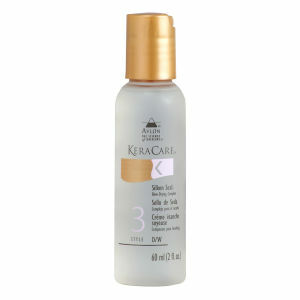 Leaves the scalp fresh and "cooled", and prevents itching.